Great guitar, the sound is amazing powerful. I bought it directly from the distributor in Switzerland. I was there one afternoon trying all the guitars he had… made him crazy! In the end I choosed this. Really perfect. High level munufactered. Two truss roads to keep the neck straigt. Shaller machine heads. Hollow body. all made in maple with a Rosewood fingerboard. The only thing I am not 100% confortable with so little neck. You need to change your way of playing but is a fantastic challange. 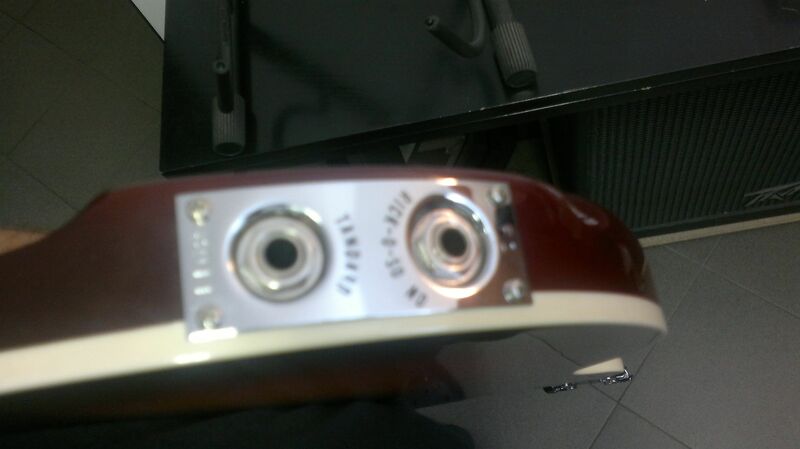 Serial letters and numbers are stamped on the jackplate. Look for a two letter date code. The first letter gives the year (starting with A for 1961) and the second letter is the month of manufacture, A through L. For example “AC” = a 1961, March manufacture date. number above the jack. The code should look like “A8”. You will need the first 2 characters. 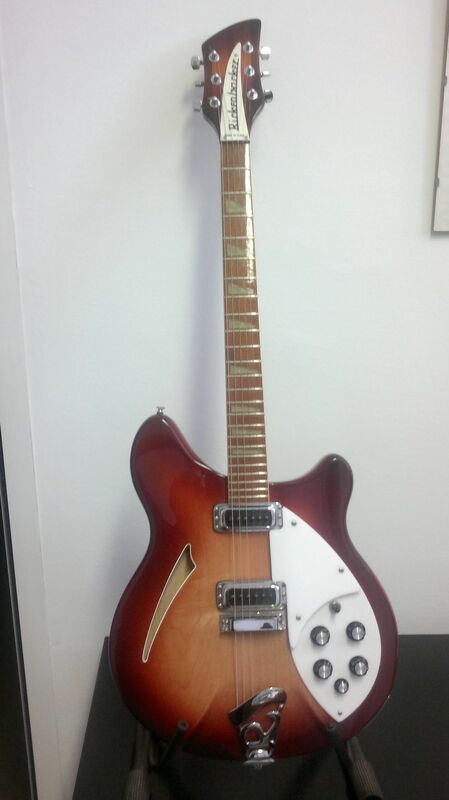 Posted in Electric GuitarsTagged 1988, 360, 6 strings, hollow body, rickenbackerBookmark the permalink.